The $99 Android based gaming console is finally available for Pre-order for just $99. 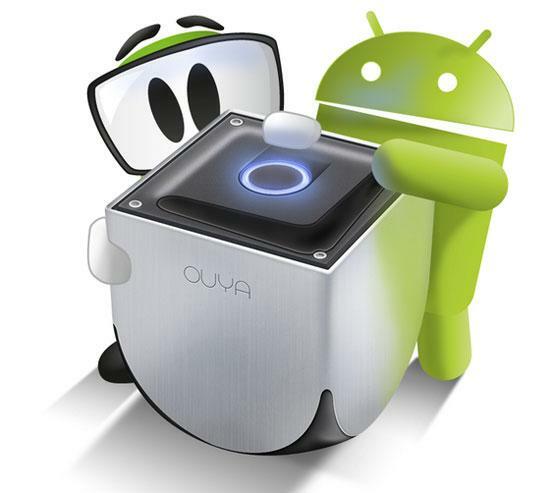 The OUYA gaming console is a mid range gaming console powered by Nvidia Tegra 3 quad-core processor along with 1GB RAM. The portable gaming console has 8GB internal storage without any info that says about a microSD card slot but since Android games do not take too much storage space 8GB can be considered as somewhat appropriate. Other features include HDMI connectivity with up to 1080p video playback support, WiFi, ETHERNET, Bluetooth LE 4.0, USB 2.0, standard wireless controller etc. The OUYA Gaming console runs Android 4.0 and seems to be a great option for console gamers who do not want to break their banks and still play latest games as Tegra3 is quite capable of running modern games.